The authors of the New Testament took for granted the existence of the God of the Old Testament. They believed in Yahweh, "the God of Abraham, Isaac and Jacob," whom the Jews worshipped as the one true God (Ac 13:32; Ro 3:29, 4:3). The New Testament especially emphasizes God's love for the world and his desire to save all people (Jn 3:16; Ro 5:5,5:8; Php 4:191 Jn 4:7-9). Where the New Testament differs from the Old Testament in its teachings about God is in its proclamation that God has chosen to reveal himself to mankind through Jesus Christ. John 7:16: "My teaching is not my own. It comes from him who sent me." John 14:9-10: Anyone who has seen me has seen the Father. How can you say, 'Show us the Father?' Don't you believe that I am in the Father, and that the Father is in me?" Romans 1:17: "For in the gospel a righteousness from God is revealed." The early church fathers made extensive use of reason and philosophy in their attempt to defend Christianity in the cultured world around them. Justin Martyr emphasized the ineffability, omnipotence and impassibility of God, while Athenagoras and Theophilus focused on God's simplicity, indivisibility and universal providence. Irenaeus developed his doctrine of God in reaction against the Gnostics, and thus emphasized the self-sufficiency and perfection of the one God. 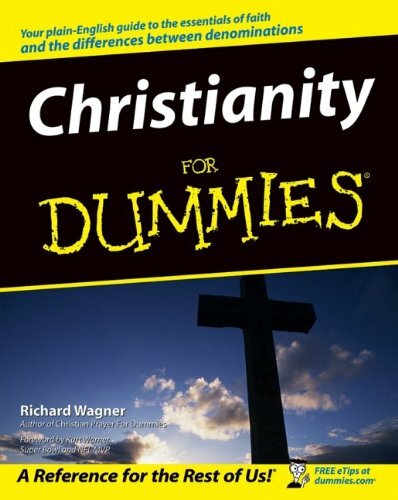 By the time of the Council of Nicea, that the bible taught that the chief divine attributes of God as eternity, immutability, omniscience and omnipotence were undisputed by all Christians. The Christian God is a personal God. This does not mean that God is a human being, but that God has "personality" and the capability of both relationships with other personal beings. This is seen clearly in both the Old and New Testaments, in which God is described in strongly personal terms (father, shepherd, etc.) and establishes relationships with human beings. In this belief, Christianity is like Judaism and Islam but very different from deism or the theism of Greek philosophy. In the latter systems, God is an impersonal force that causes the world to exist but does not interact with it. Is the Christian God Masculine? Throughout the Christian Bible, masculine language is used to refer to God. The Greek word for God (theos), the pronouns used to refer to God, and most analogies used to describe God are masculine. But it has never been a part of Christian doctrine that God is male, or that God has gender at all. In Genesis 1:27, God creates both male and female in his image. God thus incorporates the fullness of both masculinity and femininity within himself. In fact, the notion of God having gender is a pagan one, associated especially with the fertility cults that were explicitly rejected by the authors of the Old Testament. The statement that "a father in ancient Israelite society is a suitable model for God" is not equivalent to saying that "God is male" or that "God is confined to the cultural parameters of ancient Israel." 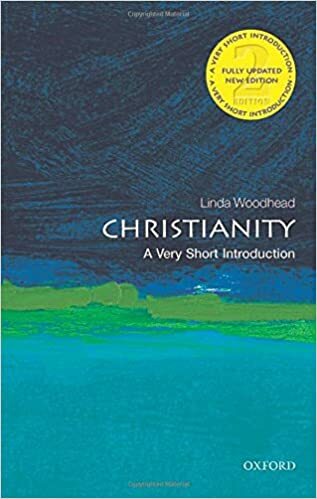 Although the theological beliefs described later in this article are broad enough to apply to all mainline Christian denominations, it may be of interest to the reader to explore the manner in which various confessional agencies have chosen to officially express these beliefs. 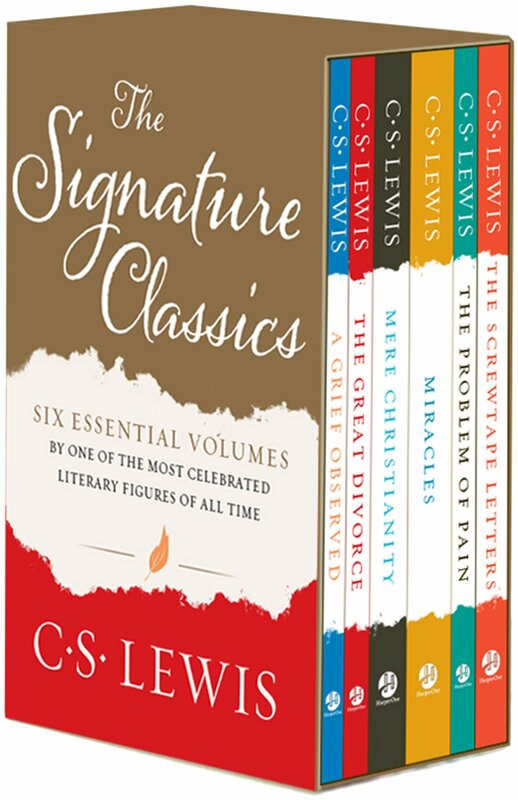 Following, therefore, are excerpts from official doctrinal statements about God made by several Christian traditions. The one true God has revealed Himself as the eternally self-existent "I AM," the Creator of heaven and earth and the Redeemer of mankind. He has further revealed Himself as embodying the principles of relationship and association as Father, Son and Holy Ghost. On the basis of the Holy Scriptures we teach the sublime article of the Holy Trinity; that is, we teach that the one true God, Deut. 6:4; 1 Cor. 8:4, is the Father and the Son and the Holy Ghost, three distinct persons, but of one and the same divine essence, equal in power, equal in eternity, equal in majesty, because each person possesses the one divine essence entire, Col. 2:9, Matt. 28:19. There is one and only one living and true God. He is an intelligent, spiritual, and personal Being, the Creator, Redeemer, Preserver, and Ruler of the universe. God is infinite in holiness and all other perfections. God is all powerful and all knowing; and His perfect knowledge extends to all things, past, present, and future, including the future decisions of His free creatures. ... The eternal triune God reveals Himself to us as Father, Son, and Holy Spirit, with distinct personal attributes, but without division of nature, essence, or being. While the inner Being of God always remains unknown and unapproachable, God has manifested Himself to us; and the Church has experienced Him as Father, Son, and Holy Spirit. The Doctrine of the Holy Trinity, which is central to the Orthodox Faith, is not a result of pious speculation, but the over whelming experience of God. The doctrine affirms that there is only One God in whom there are three distinct Persons. In other words, when we encounter either the Father, the Son, or the Holy Spirit, we are truly experiencing contact with God. Revelations of Divine Love (1373), quoted in McGrath, 242. See e.g., John Cooper, "Gender-Inclusive Language for God," Theological Forum, Vol. 26, No. 3 & 4, December 1998. Why God is Father, not Mother? - Sermon outline from PreachingTodaySermons.org. 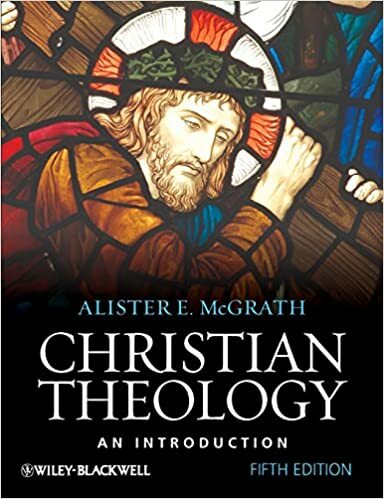 Christian Theology: An Introduction, Third Edition by Alister McGrath. A History of Christian Theology by William C. Placher. 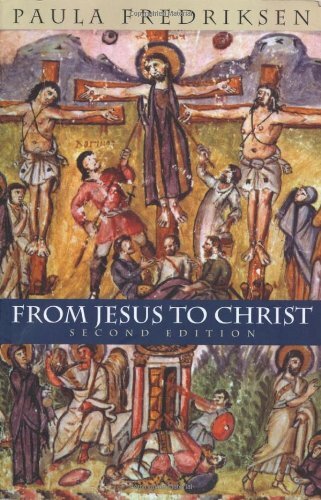 Readings in the History of Christian Theology. Charts of Christian Theology and Doctrine. A History of Christian Thought by Justo Gonzalez. The Question of God: C.S. Lewis and Sigmund Freud by Armand Nicholi. 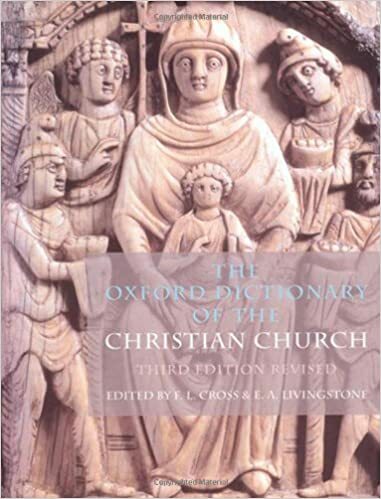 The Christian Tradition: A History of the Development of Doctrine (100-600 AD) by Jaroslav Pelikan.